Grab the water-resistant Oontz Angle 3 for one of the lowest prices we've ever seen it listed for. 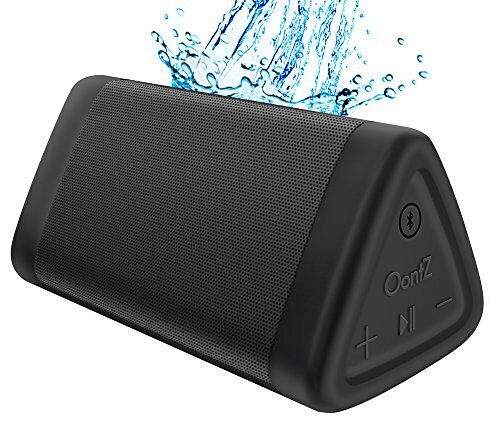 Few electronic products on Amazon can touch the popularity of the Oontz Angle 3 portable Bluetooth speaker, as it maintains a rating of 4.5 out of 5 stars even after a staggering 28,207 user reviews. That’s phenomenal. Equally phenomenal is the $19.99 price it’s now going for, down a full 56 percent from its normal retail price of $44.99. Granted, it’s generally been selling for only $24.99 over the last couple of months, and even before that it was still under $30. If we’re being honest, this technically only amounts to a savings of around five bucks. But a discount is a discount, right? And, judging from the rave reviews, it’s well worth it. 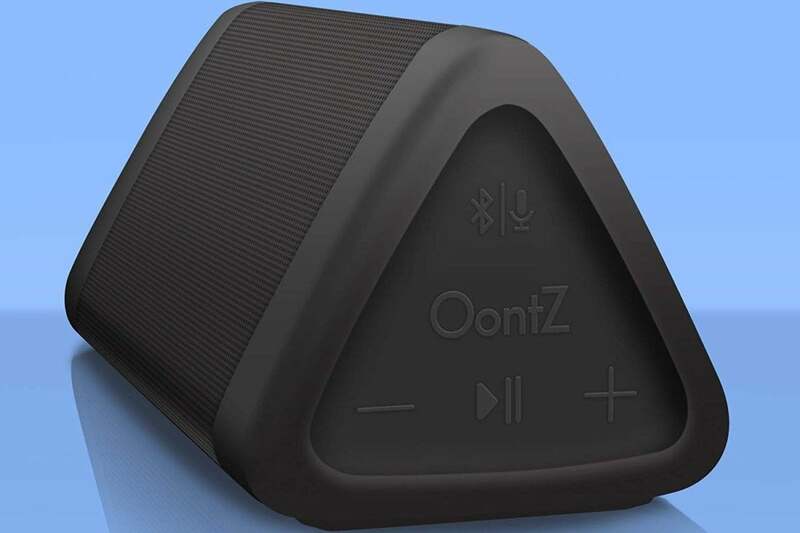 Not only is the Oontz Angle 3 resistant to both sand and water, but it’s also got great sound quality for such a portable, affordable device. At seven hours, it also boasts a decent battery life. It’s even apparently tough as nails. One owner claims he accidentally ran over it twice with a Chevy truck after owning it for only four months, and yet it still worked when he tried turning it on later. "Worked" is open to interpretation, judging from the accompanying photo. Here’s the sad little section where I tell you to keep in mind that you get what you pay for. For all its popularity, for all its durability, apparently the Oontz Angle 3 is prone to stop working after only a couple of months. At least one person claims it even stop working after 30 minutes. In other words, don’t expect a portable HomePod. But if you’re just looking for a smart speaker that you can take to the beach without constantly worrying about its safety, this looks like a good speaker to pick up. Even with the troubles, thousands of buyers still agree.